It is our Summer season (technically a long one in south Florida)!!!! I like to highlight seasonal fruits when making my desserts. Passion fruit is a tart, but sweeter seeded fruit. You do not have to use the seeds, you may strain it, and just use the juice. I like the way they look in the lemon square. If you would like to leave out the passion fruit juice, and just do lemon that is alright as well. These will have be buttery, sweet, tart, and salty!!!! Ginger, Lime, blueberry, or strawberry. You can take a simple dessert and make it your own. 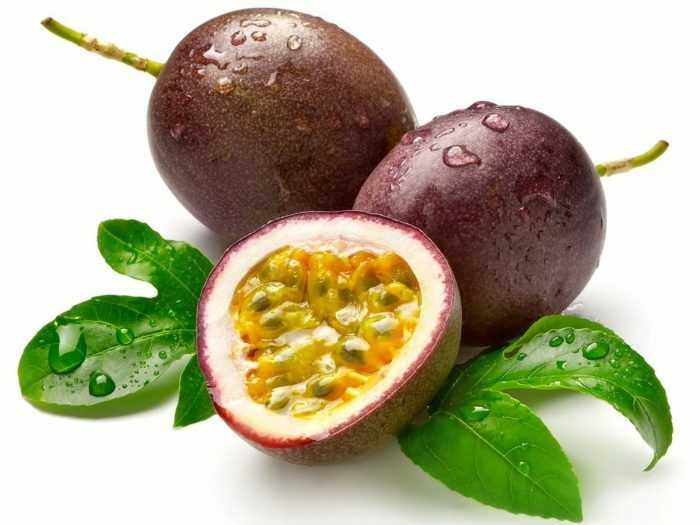 What are the benefits of Passion fruit? 3. Press the dough 1 centimeter thick at the bottom of the pan. 4. Bake at 350°F for 15-25 minutes. 5. Let cool for 15 minutes. 7. Pour the filling over the crust and bake for 15-20 minutes (until the custard is set). 8. Let cool for 30 minutes in the cooler before cutting them! 9. When ready to serve dust with powder sugar! !